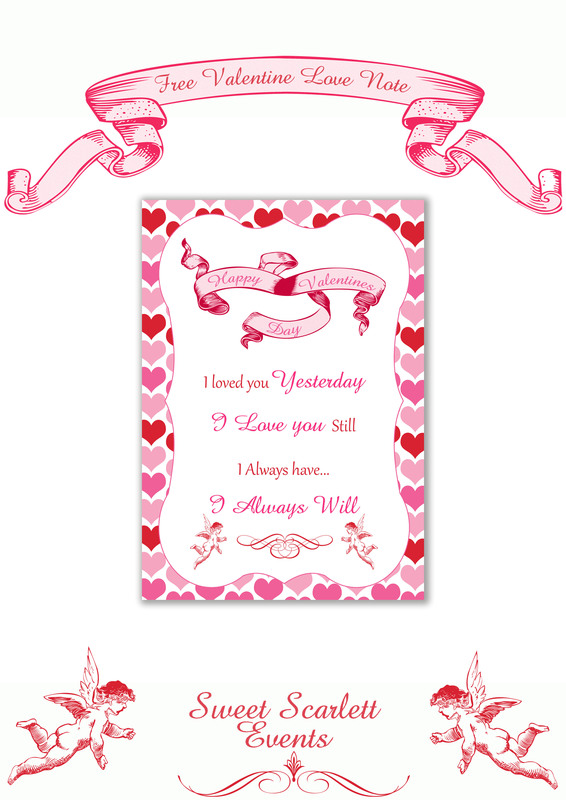 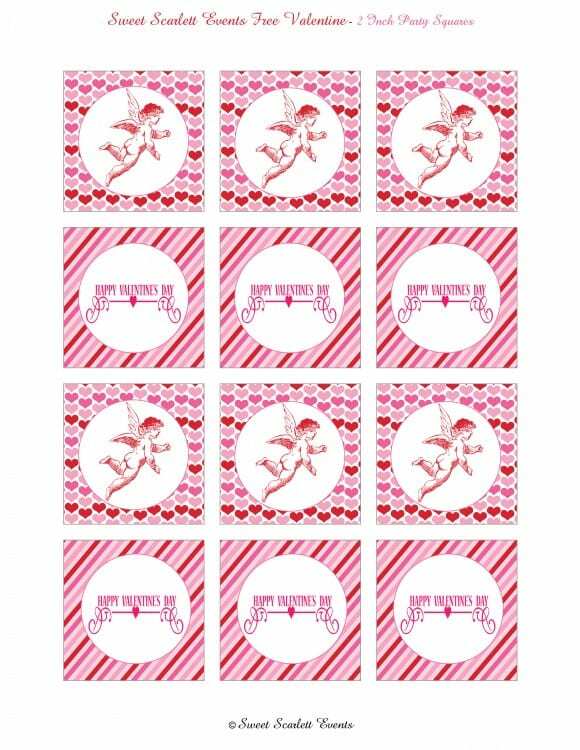 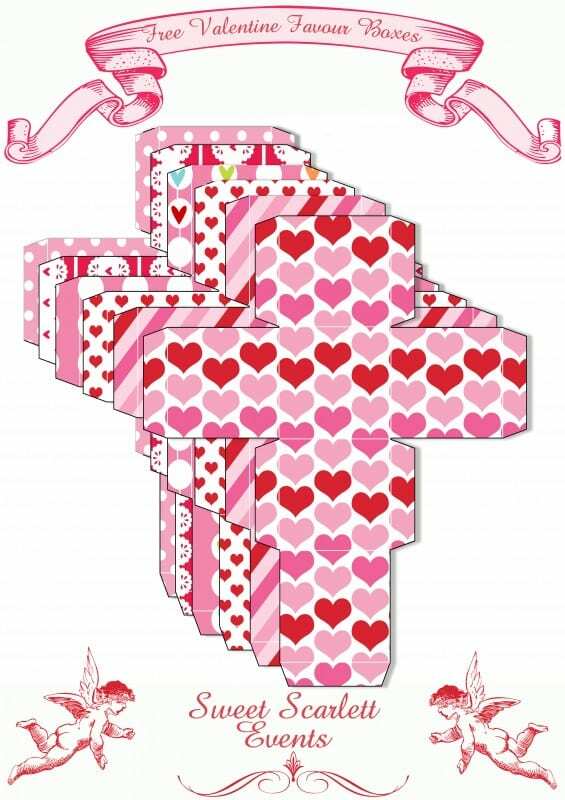 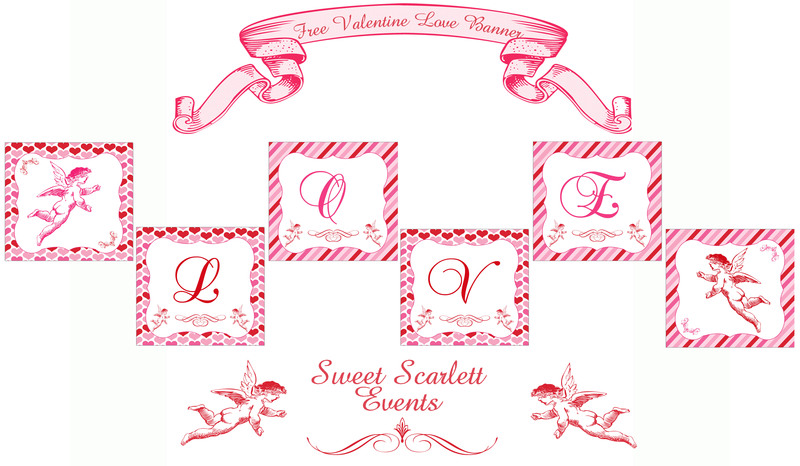 How stylish is this "Vintage Cupid" set of free Valentine's Day party printables from Lea at Sweet Scarlett Events. 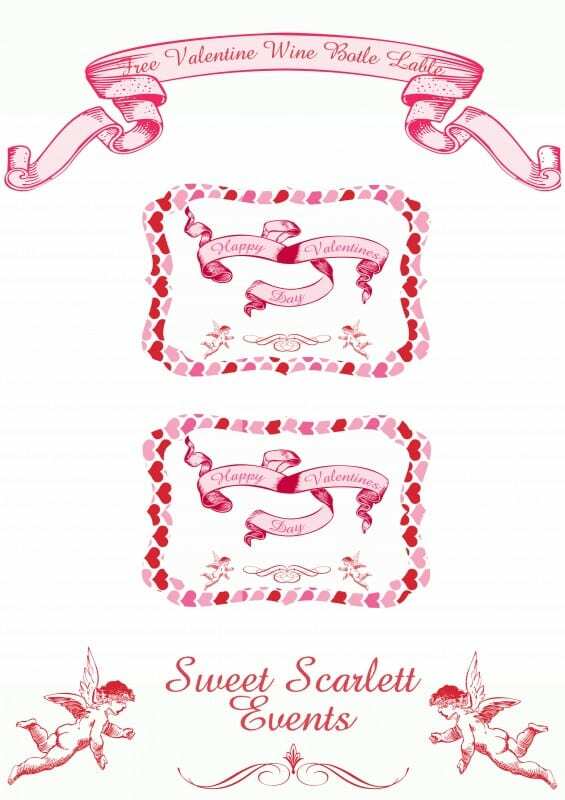 My favorite item here is the favor boxes which come in six different designs. I'm planning to use these to fill with treats to give to my daughter's teachers on Valentine's Day. The collection includes: party squares, cupcake wrappers, a Valentine love note, favor boxes, wine bottle labels, and a "Love" banner. Everything you'd need to throw a sweet party! 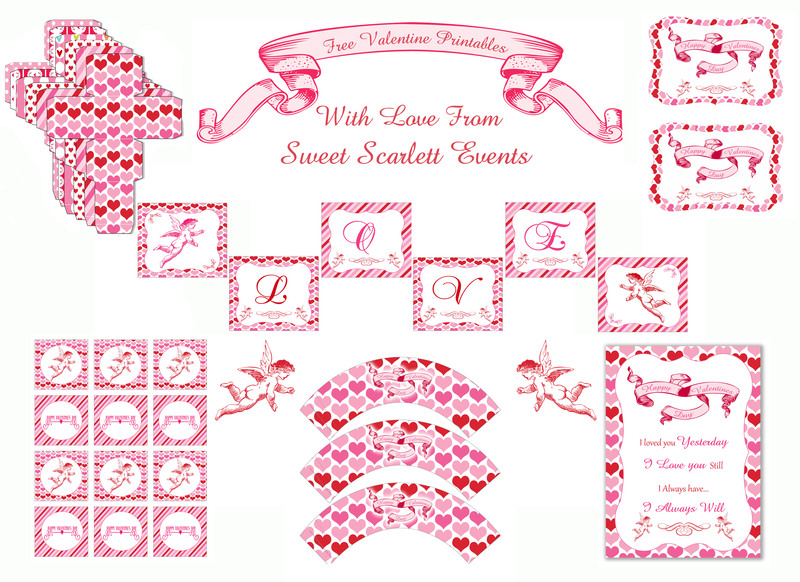 Thanks, Lea, for designing this special party collection for us! 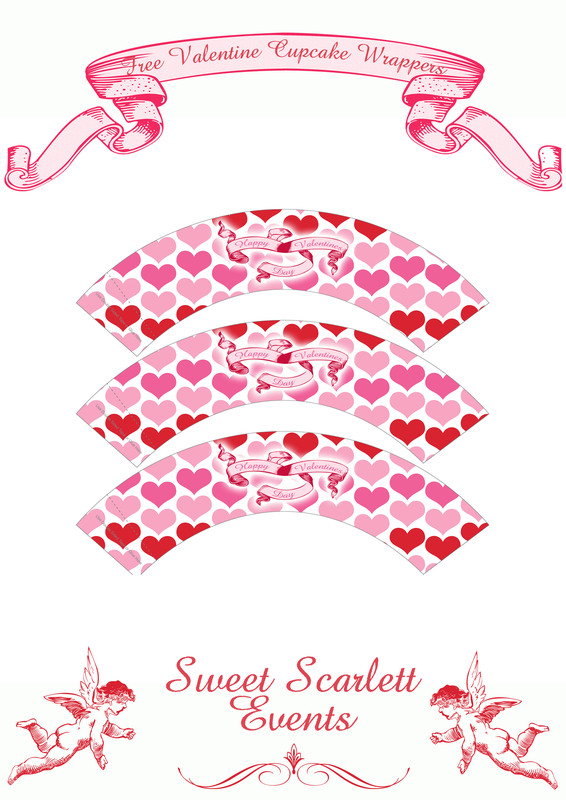 To learn more about Sweet Scarlett Events and see all of their designs, visit the Sweet Scarlett Events Etsy shop and Facebook page. What a beautiful set. Thanks.